LeanYoo is Leading Full Face Snorkel Mask Manufacturer From China. This NEW full-face snorkelling mask with GoPro adaptor allows you to breathe just as easily and naturally in the water as you would at the surface. SURFACE SNORKELING- Our full face snorkel mask is designed to optimize surface snorkeling experiences. Serious free diving deeper than 6-8 feet below surface not recommended. Well-trained & experienced staff are to answer all your inquiries in English within 12 hours. Factory direct sale,Special quality-control inspector 100% test before shipping. Sample for our customers for reference and occupy the market, know if our quality meet your request. Custom Logo,Color,Custom all kinds of mobile models and product processing technology and so on.Most specific details just feel free to contact us. Q1: Are you a manufacturer or a trader? A: We are a manufacturer which is specialized in the production of swimming and diving products over 6 years.Our factory location in shenzhen.Welcome to visit our factory! Q2: Do you have a discount? Q3: Can you print our logo on your products ? A:Yes,MOQ 500 pcs could be printing your own logo. Q4: May I get your samples to check the quality first? A:Yes,we can provide samples for you within 10 days. but it need pay twice unit price for sample cost and it can refunded when your place order. Fill out the information, we will get back to you within 24 hours. 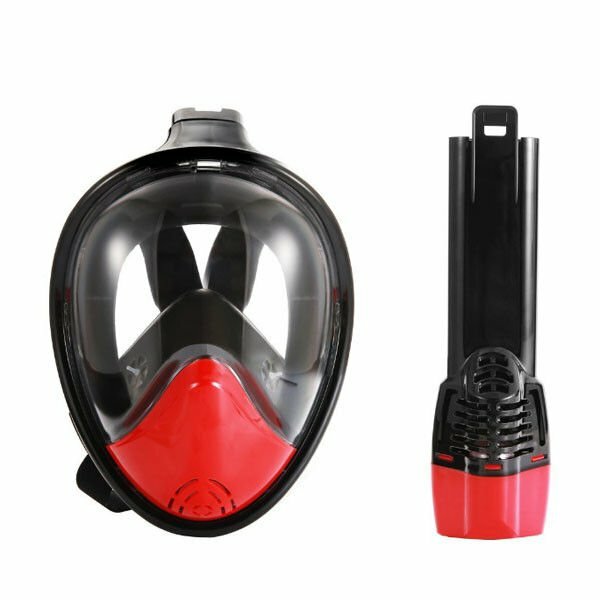 Full Face Snorkel Mask Supplier from China. Copyright © 2010 - 2019 divingfullfacemask.com. All Rights Reserved.